If you have any questions about this machine, please contact us at 630-782-7666 or our contact page here. 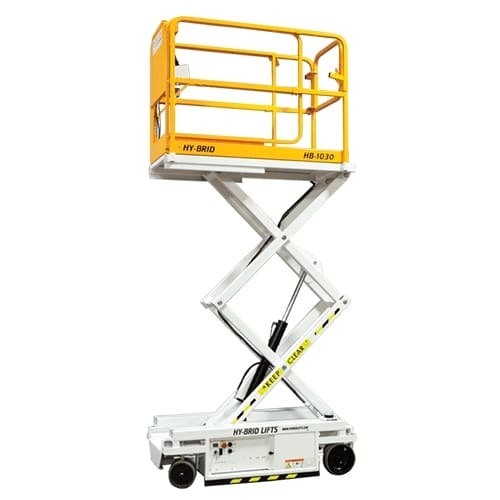 12′ Electric Scissor Lifts are great for reaching people straight up to access overhead locations. 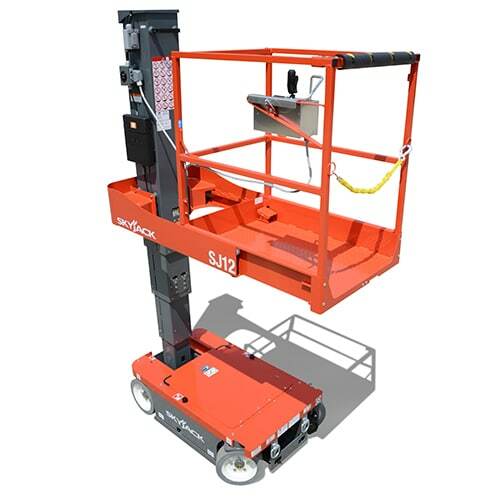 Typically 12′ Electric Scissor Lifts are used on Flat Surfaces. 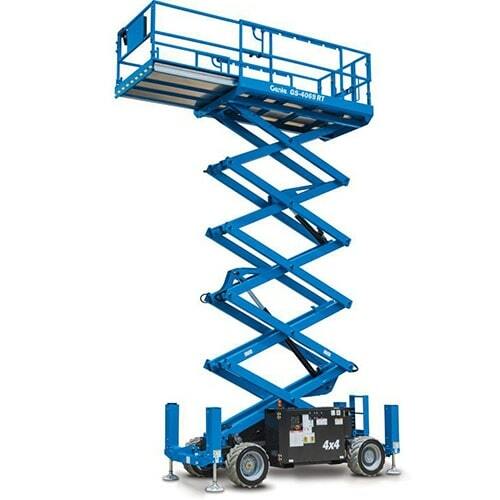 12′ Electric Scissor Lifts are great for indoor aerial access needs. 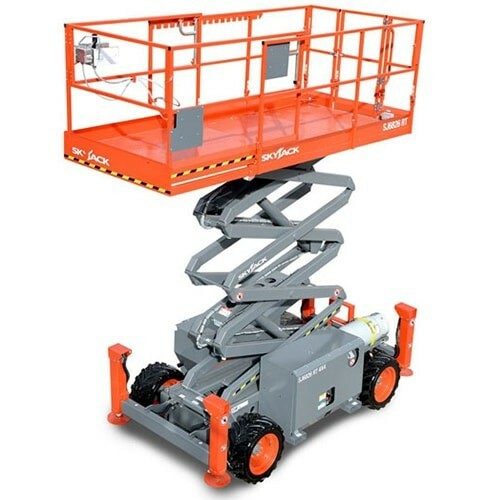 Most 12′ Electric Scissor Lifts platforms can be raised or lowered to extend the reach a maximum platform height of 12 feet while the unit remains stopped.